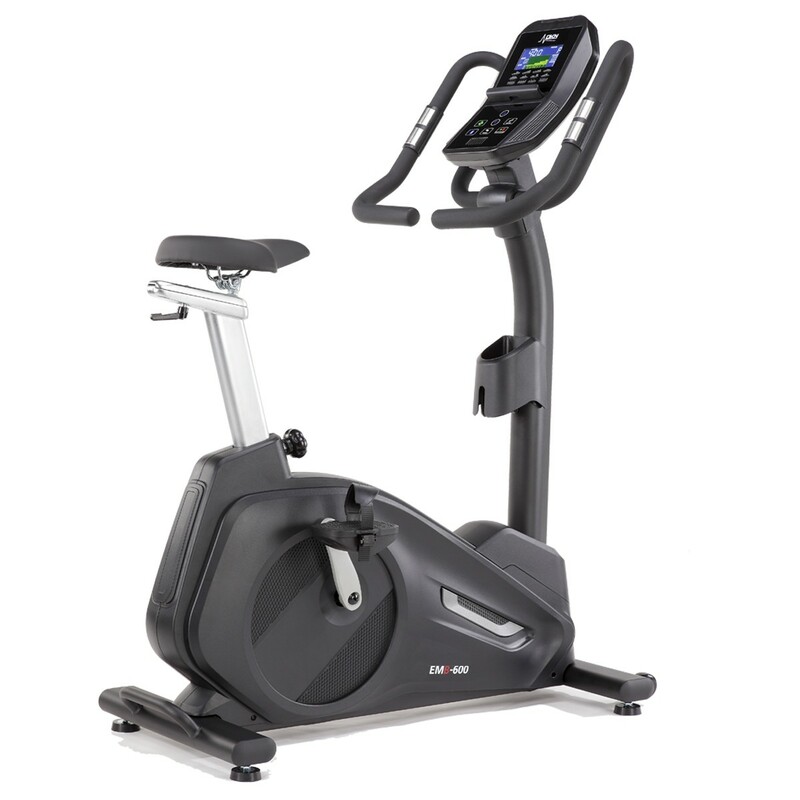 The NordicTrack GX4.4 Pro Exercise Bike is an excellent entry-to-mid-level upright bike. This product offers a gentle workout, so is ideal for those of you who have joint pain in either your knees or back. The price tag for the GX4.4 is enticing, so let’s see what your money will get you in terms of features. The GX4.4 Pro comes with 30 built-in, professionally designed workouts. 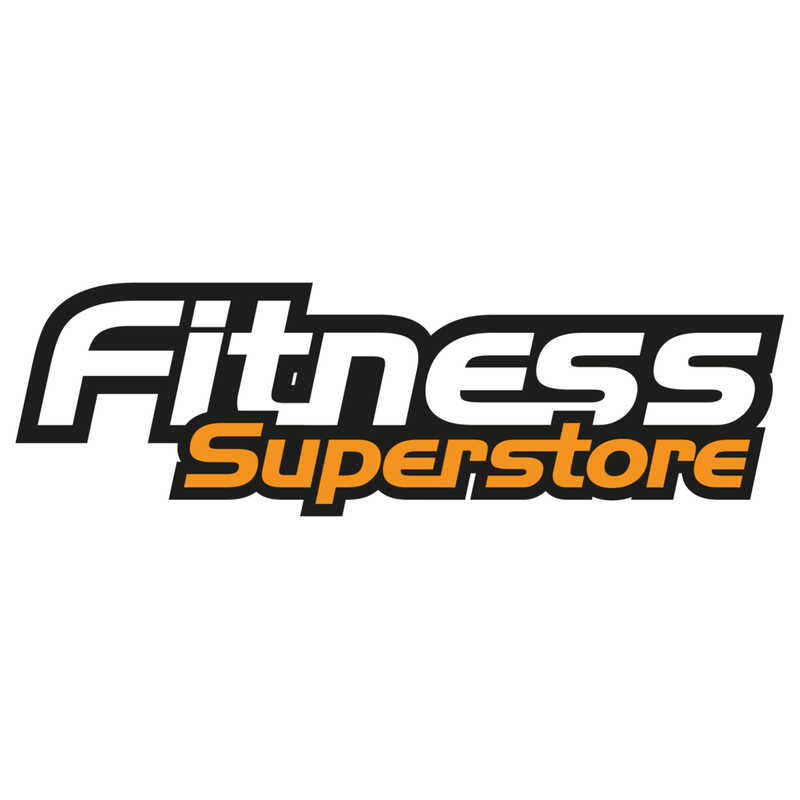 There is something to suit everyone on offer from fat loss specialist workouts, endurance tests, and calorie burners. With the OneTouch controls, you can easily toggle between the 25 digital resistance levels, without having to stop your workout. The system is iFit compatible so, with a subscription, you would also have access to hundreds of additional workouts at the touch of a finger. The 5” backlit display is not touchscreen nor HD but there is an integrated tablet holder so that you can position your own device easily. The console screen is wide-angle, but if you think that you might need the additional screen size to clearly see your stats then look to the popular NordicTrack Grand Tour Exercise Bike. The GX4.4 Pro tracks on the device: distance, calories burned, RPM, BPM, speed, and time. Heart rate can be monitored either through the EKG pulse sensors on the handlebars or via the wireless chest strap, on which you can connect your own Bluetooth device. 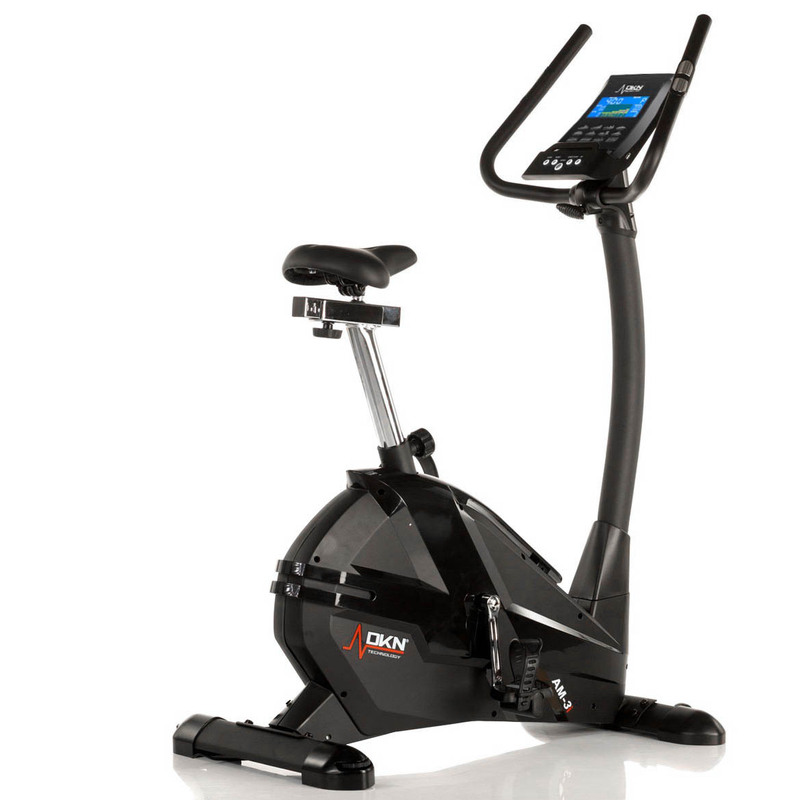 If you are looking for a product that can track your development then the ProForm 225 CSX Upright Bike might be your perfect partner. The NordicTrack GX4.4 Pro Exercise Bike is focussed towards entry or mid-level range trainers, so comfort is at the heart of its design. From the oversized cushion seat, which can be easily adjusted to ensure that you have a natural poise, to the extra-wide ergonomic foot pedals, this product is built for enhancing performance naturally. The solid 9kg flywheel ensures that there is little or no wobble when cycling, even when you are reaching your top speed. We love the additional Autobreeze workout fan which matches your workout and keeps you cool at all times. A classic SpaceSaver design allows the product to be easily stored by pushing the front-mounted transport wheels. This is ideal for those you who don’t want your new equipment to be the main feature of your home! The NordicTrack GX4.4 Pro Exercise Bike is one of those bikes that you can clamber aboard and start cycling. There are plenty of features and programme options to keep you happy, but if you are just starting out on your fitness journey then you won’t feel daunted. Nor will it take a long time to set-up, so in just a very short period of time you’ll be progressing with your performance. © 2019 Compare Fitness Gear.